Rich in culture, art, castles, and churches, Europe is a place that has it all. 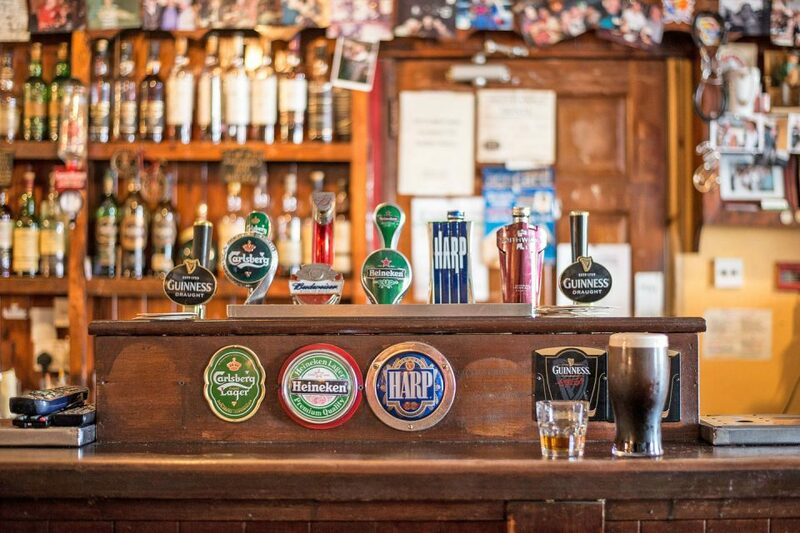 Admittedly, planning a trip to Europe can be overwhelming as there is just too much to do. Will you choose to bask on the beaches of Santorini? Have a picnic under the Eiffel Tower? Or get lost in Gaudi’s weird but beautiful architecture in Barcelona? 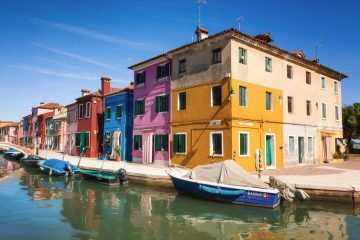 To help narrow things down, here are a couple of the best places in a few of Europe’s top destinations and a list of the best things to do, while you’re there. 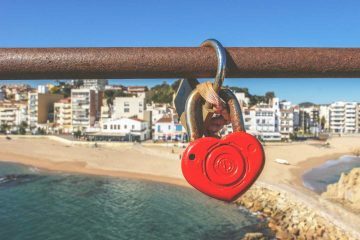 Editor’s Note: If festivals and parties are your thing, consider getting the Stoke Travel Passport which gives you access to the best festivals all over Europe from La Tomatina to Oktoberfest! Spain wins in my books as one of the best countries in Europe. The people are warm, the food is delicious (and affordable!) and the culture is marvelous to get to know. I spent almost an entire month galavanting across the country, sampling my way through endless tapas platters and jugs of Sangria (which is likely the reason why I loved it so much!) 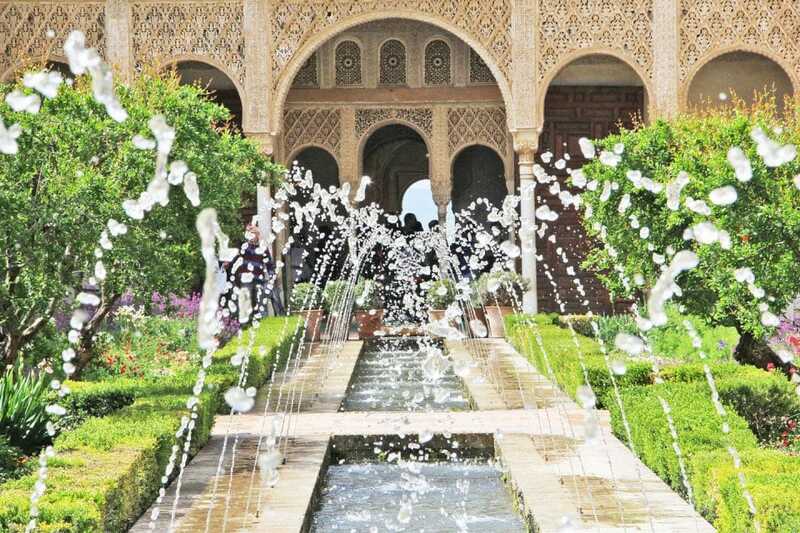 Here are a few of the best places to visit and things to do while in Spain. Wander around Buen Retiro Park in Madrid, the city’s largest park. Marvel at the out of this world architecture of Antoni Gaudi including a visit to the famous Sagrada Familia in Barcelona. Party like there is no tomorrow in the popular beach town of Ibiza. Take part in the epic La Tomatina festival in Valencia where local and tourists throw tomatoes at each other. Pay a visit to the Guggenheim Museum in Bilbao as you explore the modern works of art and insane architecture. Watch a flamenco show while drinking jugs of Sangria or wine. Land of wine and cheese (although most of Europe can be considered as this), France is a one of a kind destination. With the exception of exploring Paris, the main metropolitan city, the best things to do in France is to visit the incredibly small and charming towns spread all over this country. If museums are your thing, there is definitely no shortage here! Here are a few of our top picks for the best places to visit in France. Have a wine and cheese picnic by the Eiffel Tower in Paris. Explore the medieval monastery in Mont Saint-Michel, an island commune in Normandy. Bask in the outdoors in the stunning French Pyrenees countryside. 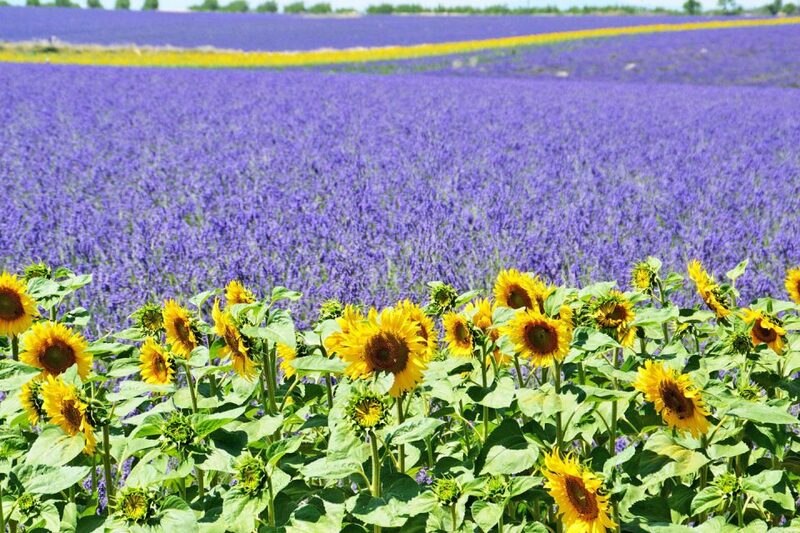 Run through the lavender fields in Provence and pay a visit to the picturesque dry-stone buildings of Gordes. Pay a visit to the bridge of Avignon (perhaps while singing the song). Witness the Tour de France racers zoom by in this popular sporting spectacle. Wander around the palace and gardens of Versailles, a UNESCO heritage site. Go on a Surfing adventure from France to Spain. When I was traveling across Italy, and remnant of my backpacker’s budget went flying out the window, only because I couldn’t resist in indulging in the mouthwatering plates of pizza and pasta. While my belly did not thank me for it, I ate my way around Italy while fitting in a few days for sightseeing along the way (kidding!) Here are my top picks for some of the best places and things to do while in Italy. Try a freshly made piping hot pizza Margherita from Napoli which is the birthplace of pizza. Walk around the Vatican and gaze in awe at the Sistine Chapel. You might even catch the Pope giving mass like I did! Ride a Vespa (or convertible) down the stunning Amalfi Coast. Ride a bike across the charming hills of Tuscany. Snap a cheesy photo by the leaning tower of Pisa. Pay homage to Italy’s art capital, Florence as you visit famous sites like Michelangelo’s David and other historic places. A little tip would be to get your museum tickets in advance. 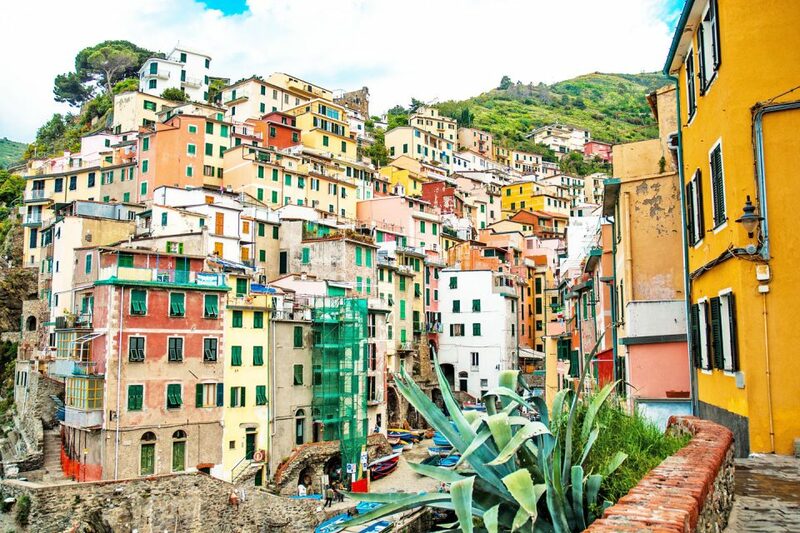 Hike through Cinque Terre and take as many photos as you can of all the colorful houses. Wine and dine your way through the Tuscan region. While you’re at it, make sure to have as many gelato ice creams as you can. Hike or Ski your way through the Dolomites, one of my favorite destinations in Italy! Greece is a country made after my own heart. Between its gorgeous beaches and islands, amazing food, and picturesque buildings, spending my time island hopping in this gorgeous country is a highlight for any beach loving person! Here are a few of the best places to visit in Greece and what to do while you’re there. Watch the sunset from the calderas of Santorini. Marvel at the majestic mountains of Meteora, a complex of monasteries built on top of gigantic sandstone rock pillars. Get lost in exploring ancient ruins in the city of Athens. 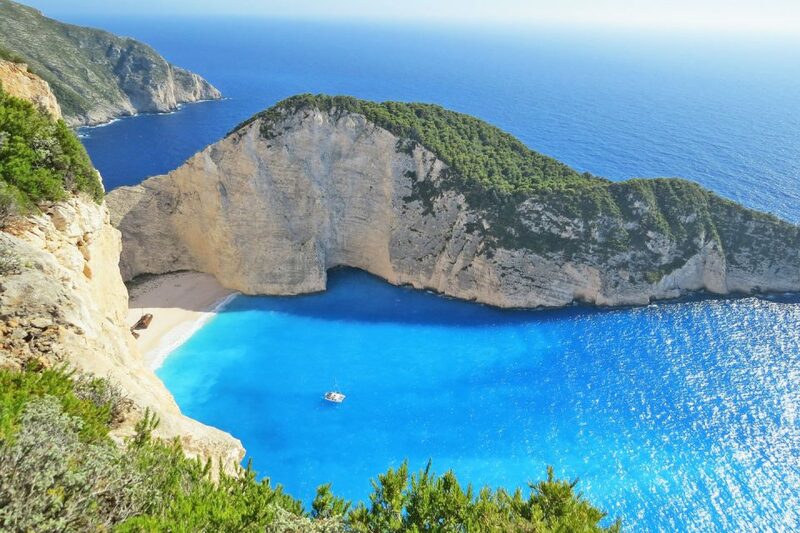 Take a boat over to shipwreck cove in Zakynthos, a place popularized for its crystal blue waters and cliffs. Eat fresh calamari and greek salad in a local taverna. Home to stunning lakes, small towns, and of course the Swiss Alps, Switzerland is a dream destination for most. If you love adrenaline and adventure, a trip to Interlaken is a must. With snow-capped majestic mountains, picture-perfect lakes, and the most delicious chocolate imaginable, here are a few of the bucket list items for Switzerland. Have a traditional meal of cheese fondue or cheese raclette in a Swiss chalet. Go on a boat ride across Lucerne Lake. Go Skydiving in Interlaken as you jump off a plane, 13,000ft up in the sky to get the perfect once in a lifetime view of the Swiss Alps. 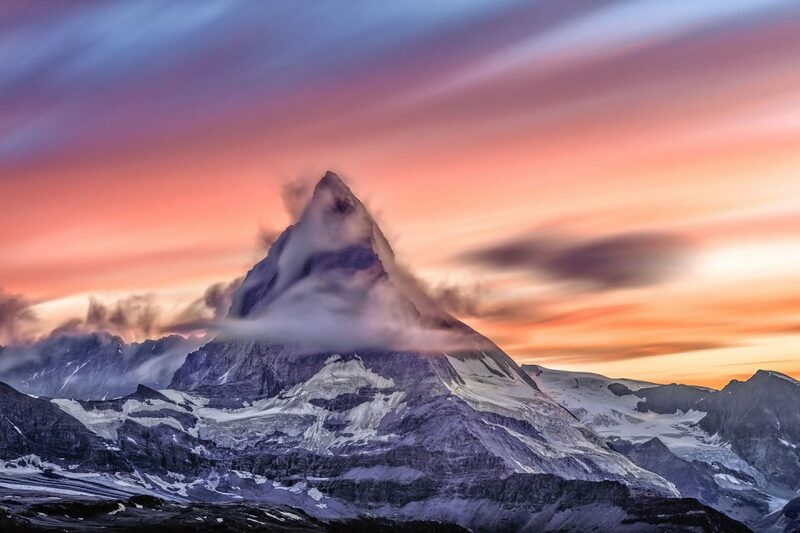 Take the aerial cable car from Zermatt to the highest cable car station to see the majestic Matterhorn mountain. Take the famous glacier express train taking you through 91 tunnels and 291 bridges across some of the most beautiful scenery imaginable. Stand on the Jungfraujoch, a mountain considered as “the top of Europe”. There, you can marvel at the views or try your hand at either skiing or snowboarding. Walk along the stunning waterfall valley in Lauterbrunnen. Experience Berlin’s one of a kind clubbing scene. It is possibly the only place in the world where you can wake up at 4 am, head to a club and find it still raving on until noon. Enjoy the merrymaking of the Oktoberfest beer festival in Munich. This 16-18 day beer festival is all you could ever want from a good party. Pay a visit to the Neuschwanstein Castle in Bavaria, a castle with over 6000 rooms, built for one (very shy) king. Imagine, all those rooms for one person? 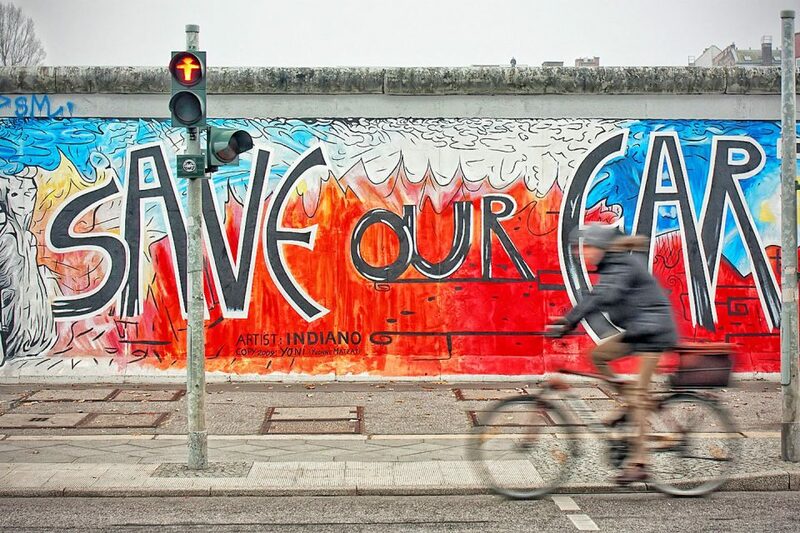 Walk alongside the Berlin Wall and discover more about its history. Sip wine by the banks of the Rhine River which stretches from Switzerland through Germany all the way to the Netherlands. Rent a car and drive the autobahn, a 2917 km highway with no speed limits. Yeah, you heard me. Given that the UK is comprised of four countries, England, Scotland, Wales, and Northern Island, naturally, the list could go on and on. However, I will try to keep this short and sweet. Blessed with majestic natural scenery, the UK is home to a bustling metropolitan, castles, and the best fish and chips shops ever. Here are a few of the best places to visit in the UK and what to do. Visit the Stonehenge in Wiltshire where you can find this prehistoric stone circle whose use still baffles people up to this day. Ascend up the Ben Nevis, the highest mountain in the British Isles. This mountaintop in Scotland offers beautiful views and various trails. Try your luck in trying to spot “Nessie” the Lochness monster who supposedly lived in a lake in the Scottish highlands. Have high tea in Claridge’s in London, a place with an actual tea connoisseur. Pay a visit to the Gower Peninsula in Wales and enjoy an afternoon out in the beach, surfing or walking around. Visit the GOT film locations in Northern Ireland. County Antrim and County Londonderry are popular spots with a few recognizable scenes. The Netherlands is a country that full of interesting architecture, friendly people, and delicious food, it is no wonder that people often include this as a top destination in their European travels. Wander around the endless canals, drop by a coffee shop (or two) while biking around is some of the best ways to explore this country. Here are a few of my bucket list items for the Netherlands. Take a trip to the tulip farms located in the Noordoostpolder (Northeast polder), in the province of Flevoland, about a half hour away from Amsterdam by car. Attend a music festival and party the night away as the Dutch are some of the most fun-loving party people that I’ve met during my travels. Do the obligatory walk through the red light district and through some of Amsterdam’s famous coffee shops. Depending on what you want to see and do (if you’re feeling determined, you can cross out all of these 100 experiences of your list! ), the most important thing is planning when you’re traveling and how you’re traveling around. Europe like most places is a seasonal destination, so if you prefer to do summer activities like swimming and kayaking, it would be best to travel around during the Summer. Alternatively, if you prefer visiting during the colder months, it will be worth planning your trip around that. Choosing how to travel is another story as there are just so many options. Depending on your budget, you can fly, catch a train, or take buses all over Europe. While you’re there, don’t forget to also check out Eastern Europe which is highly underrated. Check out some of these top 100 destinations in Europe for more information on the best ways to get around. Sail the coast of Croatia starting in the stunning city of Dubrovnik. Go on a cruise on the Danube River in Budapest, Hungary and soak in one of the many thermal baths. Visit the beautiful town of Monte Carlo in Monaco and marvel at the number of sports cards you see every 10 minutes. You can also dress up, get fancy, and hit the casino tables. Eat trdelnik (pronounced tah-dernik) a sweet cinnamon dough in the Christmas markets in Prague, Czech Republic. 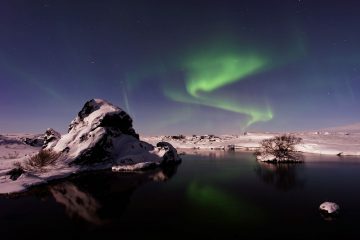 Witness the Northern Lights by the Jökulsárlón glacier lagoon, in southeast Iceland. 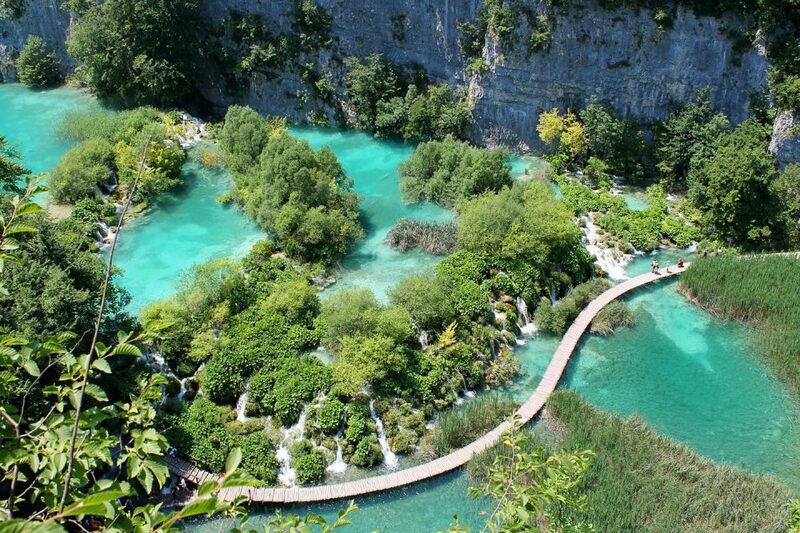 Explore the beautiful Plitvice Lakes National Park in Croatia where you can see endless a 295-sq.-km forest reserve with stunning hikes and waterways. Sing “My Hills are Alive” at the top of your lungs in Salzburg, Austria, the town popularized by the iconic Sound of Music movie. Attend Tomorrowland, one of the biggest music festivals in Belgium. Hike the Kungsleden hiking trail in Sweden during the midnight sun where the sun doesn’t set for two months straight during the summer. Walk through the concentration camps in Krakow, Poland. It’s a hard bullet to bite and is difficult to see but definitely worth doing. Pay a visit to the Kremlin, a fortress that serves as the center of Russian governance in Moscow. Snap a photo by the famous Trolltunga, a horizontal rock by the Lake Ringedalsvatnet in Norway. 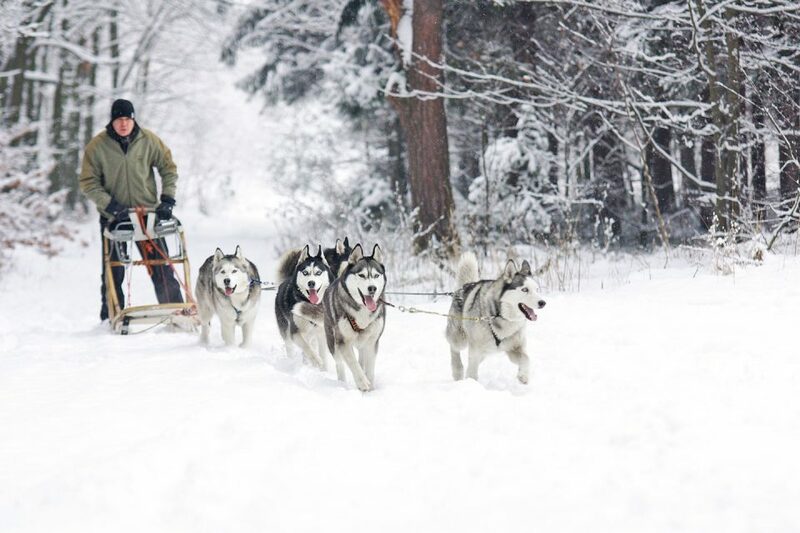 Ride a dog sled through the snow in Lapland, Sweden. Have a Wiener schnitzel in Figlmüller, an institution serving the best schnitzels since 1905. Get spooked in Dracula’s real castle deep in the heart of Transylvania, Romania. Marvel at the intricate architecture around the mosques, including the spectacular Hagia Sophia in Istanbul, Turkey. Visit Stockholm Palace in Sweden which is one of the largest palaces in Europe. Drink Port in Porto, Portugal. Kayak the Una River in Bosnia and Herzegovina, one of the most beautiful places in the Balkans. Swim in the Black Sea in Bulgaria. Take a photo of the iconic colorful houses at Nyhavn, Denmark. Visit one of the most beautiful bays of Europe, the Bay of Kotor in Montenegro. Go on a picnic by the banks of Bruges Belgium. Stand in awe at the Gullfoss waterfall located in the canyon of the Hvítá river, Iceland. Sorry about my spelling there, keypad was sticking…. 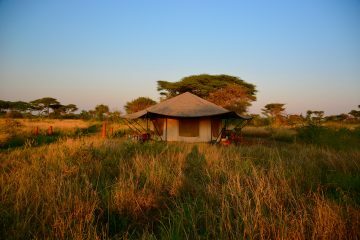 Great list, some amazing places to visit which are still on my list. Dublin isn’t in the UK though, it is in the Republic of Ireland. Northern Ireland is part of the UK. The UK are leaving the EU, Ireland is’t, we are still part of Europe. We tend to get fogotten about as a counrty but we open our arms and welcome lots of visitors and love chatting… you are all welcome to visit some of our wonderful landscape and scenerry… Have you visited Ile de Re in France, it is beautiful too? Oooh thanks for that @Allthingsnice4life:disqus will edit accordingly! So many great places to see in Europe! I love Italy and Greece and could go back every month if I could, Haha! I’m currently in Europe and now I could add Wales and Malta to your list! Too many places to see, right? Oh sooo many to see! I was in Wales last year and it was super! 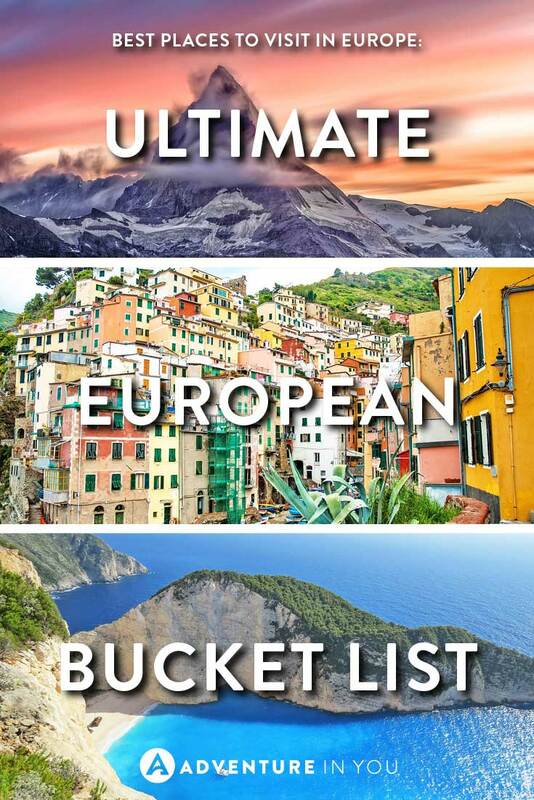 An amazing and comprehensive Bucket List! I have a milestone birthday coming up in a few years and I’m working hard to have it in Santorini.